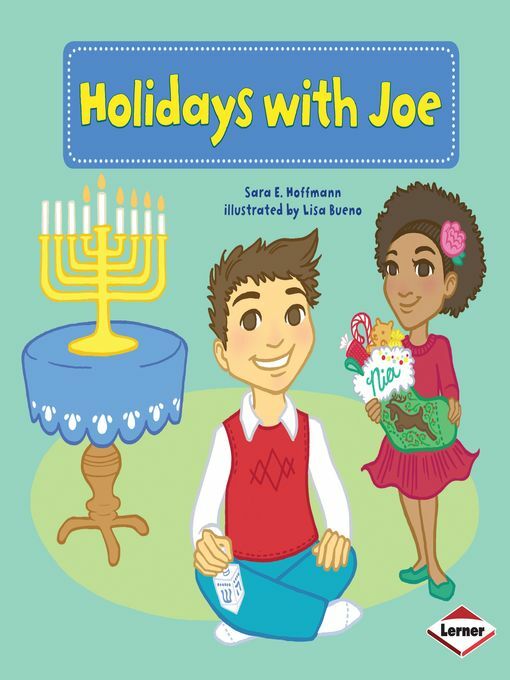 Joe is Jewish, and his friend Nia is Christian. See how they each enjoy the holidays! This simple story incorporates words from the first grade-level Dolch Sight Word List to build literacy skills.